Craig Dickson, Investment Executives Capital Advisory Group and Gradient Securities, LLC are not affiliated with or endorsed by the Social Security Administration or any government agency. This content is for informational purposes only and should not be used to make any financial decisions. 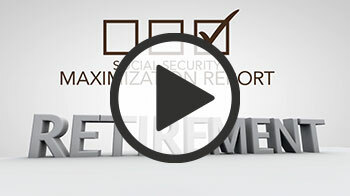 Fill out the form below to request your complimentary Social Security Maximization Brochure and Report today!